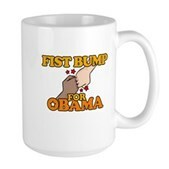 Democratic Presidential nominee Barack Obama shared a fist pound with his wife Michelle at a campaign stop in Minnesota in June 2008. 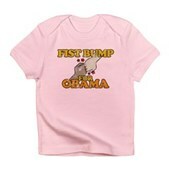 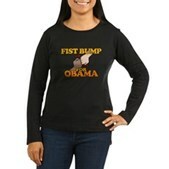 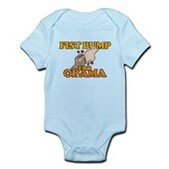 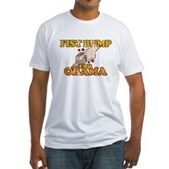 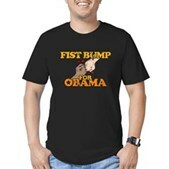 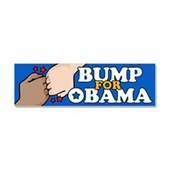 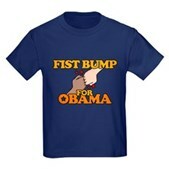 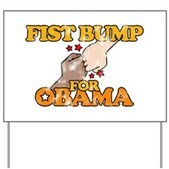 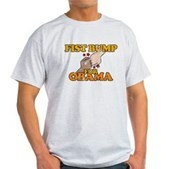 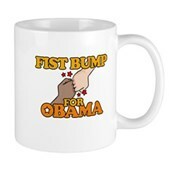 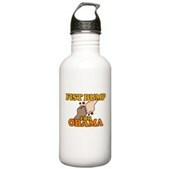 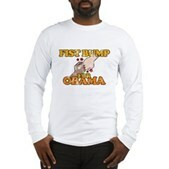 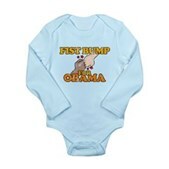 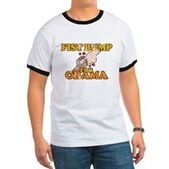 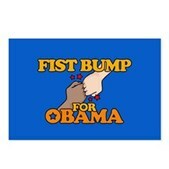 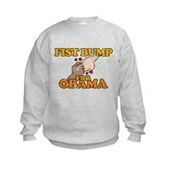 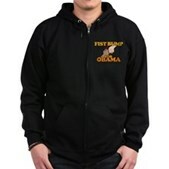 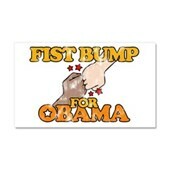 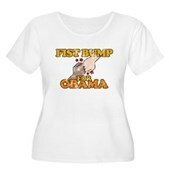 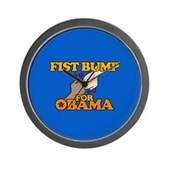 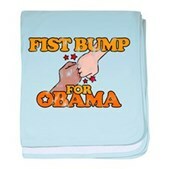 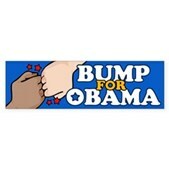 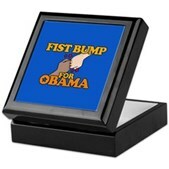 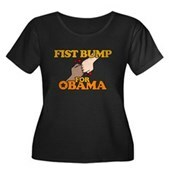 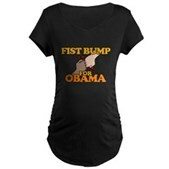 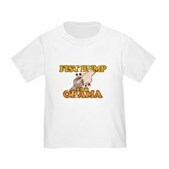 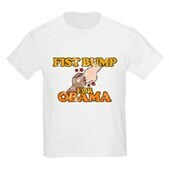 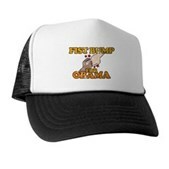 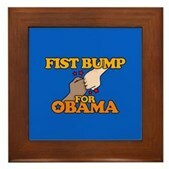 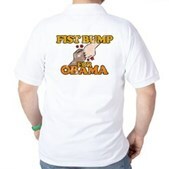 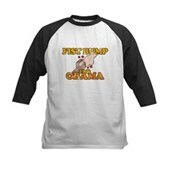 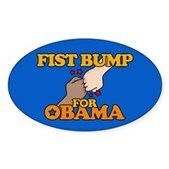 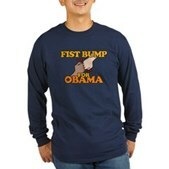 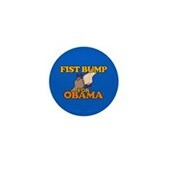 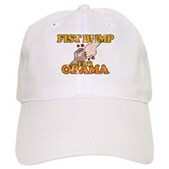 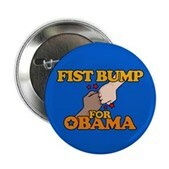 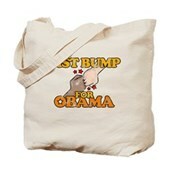 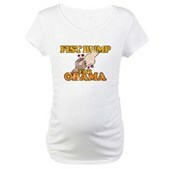 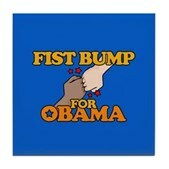 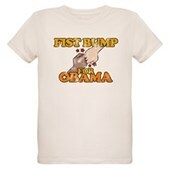 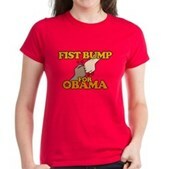 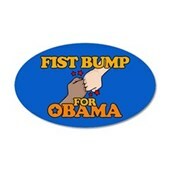 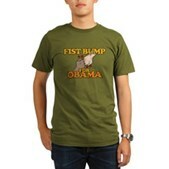 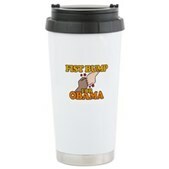 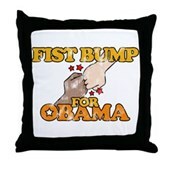 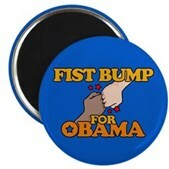 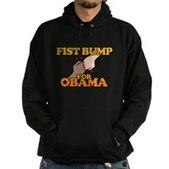 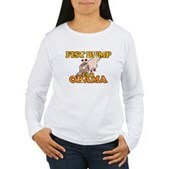 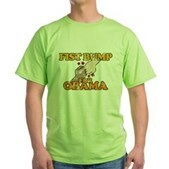 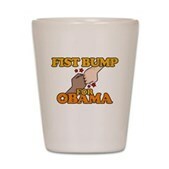 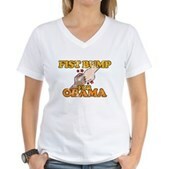 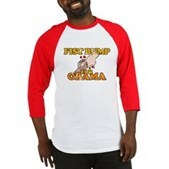 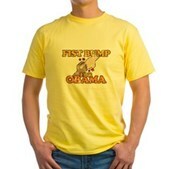 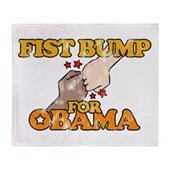 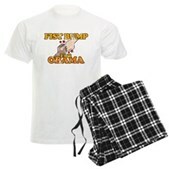 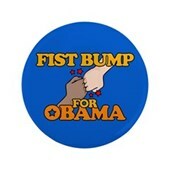 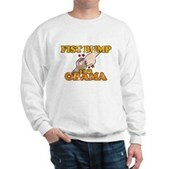 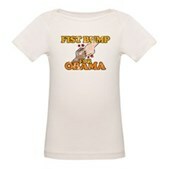 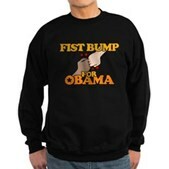 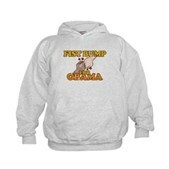 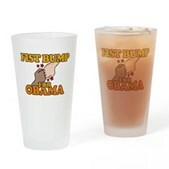 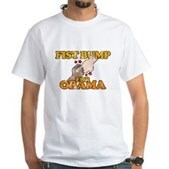 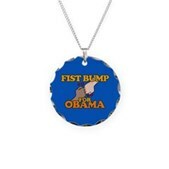 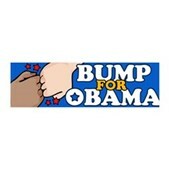 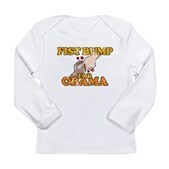 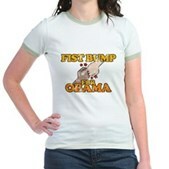 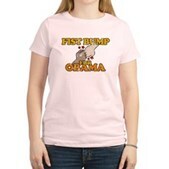 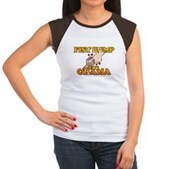 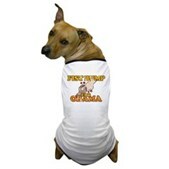 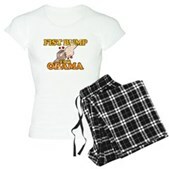 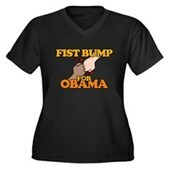 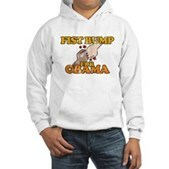 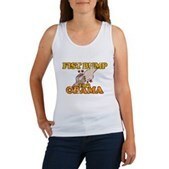 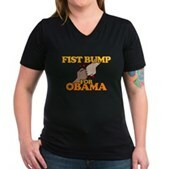 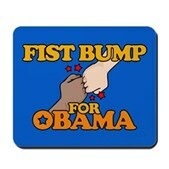 Share a fist bump among friends for President Obama! 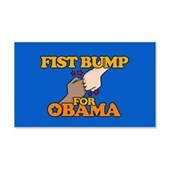 Fist bump is the new high five. 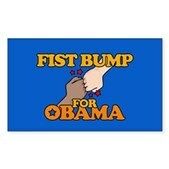 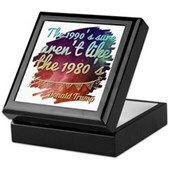 Just don't call it a closed-fist high-five, sheesh.